EXCLUSIVE UPDATES: THALA 57 - WHAT'S UP AND WHAT’S LEFT! As informed earlier one schedule of Thala 57 has been completed thus far and the team is likely to resume shoot in a week’s time in Hyderabad. 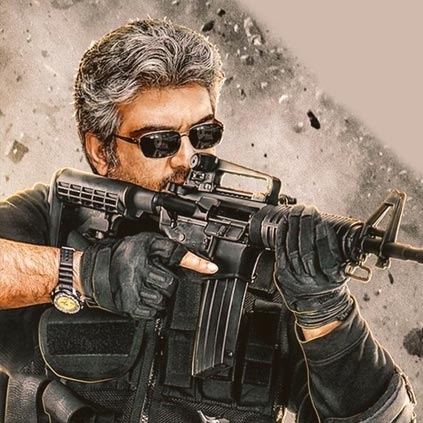 When we inquired about the progress of the film to our sources close to the team, we got to understand that the Europe schedule apparently went on for 31 days, which involved 2 fight sequences and one song featuring Ajith Kumar and Kajal Aggarwal. We hear that only close to 25% of the film is completed till now and 90 days of shoot are still left. Supposedly the team is planning for a May 2017 release.